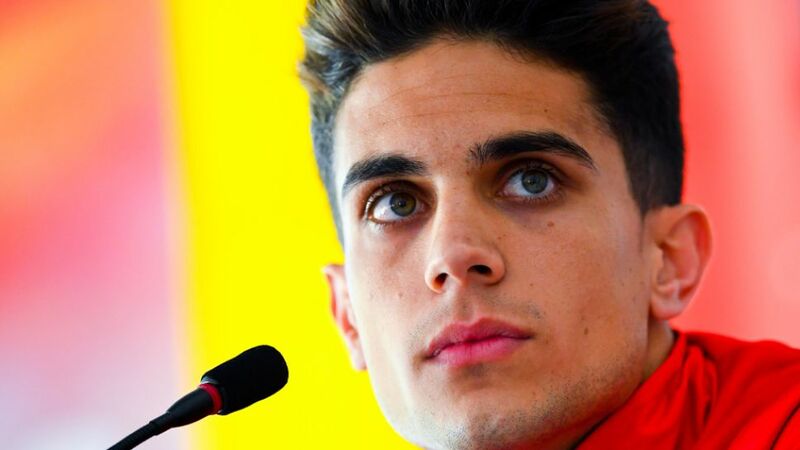 Borussia Dortmund have confirmed the signing of centre-back Marc Bartra from Spanish giants FC Barcelona. The 25-year-old has signed a four-year deal valid until 30 June 2020. Bartra joined Barcelona at the age of 11 and made his first team debut in February 2010, the first of 59 league appearances for the Catalans. He also made 22 outings in the UEFA Champions League, winning the trophy twice, and has earned six caps for the Spanish national team.